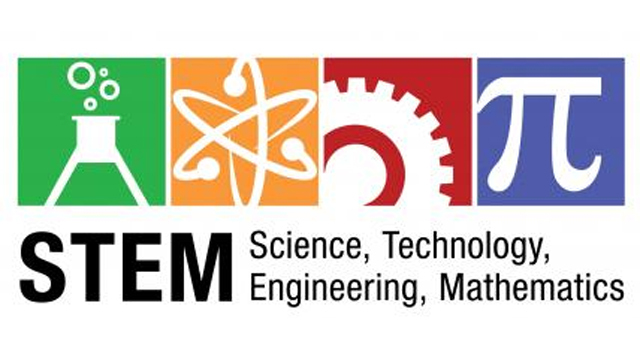 Ankur STEM program supports local groups or teams of youths who are interested in participating in STEM (Science Technology Engineering and Mathematics) related activity. Under this program, Ankur international will help local youth team for fundraising to support the cost for their projects. This program is to help neighborhood youth team or clubs to participate in STEM activities in FIRST (For Inspiration and Recognition of Science and technology), National Science Bowl, math counts, Computer programming completions. Please contact Shamsul Abedin ([email protected]) for more details.